Let yourself be blown away by the Arin waterfalls and their beauty! This experience is for the adventurous ones as you’ll get the chance to ride on the Andean zip line across the beautiful scenery of Cusco. Plus you’ll also get to discover the Sacred Ruins of Urco! Visit the the sacred ruins of Urco, Arin waterfalls and venture on the zip line with the guidance of a local who is eager and willing to show you their region in a kind and respectful way. Support the livelihood, culture and heritage of locals you interact with. 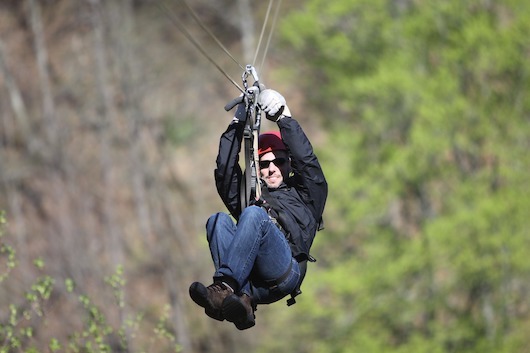 • Ride on the Andean Zipline amongst the breathtaking landscapes of the Community of Raqchi. You will start the day at 8:30, where the local guide will pick you up at your hotel. After a breakfast at the ‘Market of small producers’, where you’ll learn from the local community about the traditional ingredients and food culture, you will head to the sacred ruins of Urco and afterwords, hike to the spectacular Arin Waterfalls. You’ll be invited to try an ancestral Andean beverage in a ‘Chicheria’ and enjoy a delicious lunch made with seasonal ingredients in a home of an Andean family, where you’ll get to see first hand what their life is like and learn about their customs and traditions. 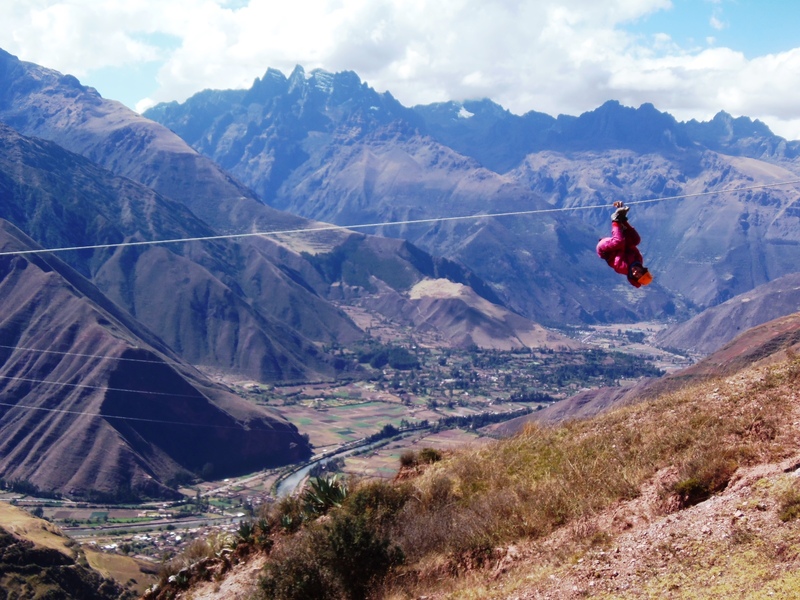 You will get to ride on the Andean Zipline amongst the breathtaking landscapes of the community of Raqchi, where believe us you will be astonished by the beauty of Cusco from above.